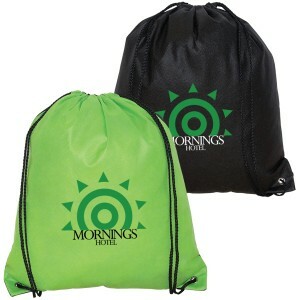 This personalized non woven polypropylene drawstring knapsack is perfect promotional choice for marketers who care about their customers and brand with the same mind. 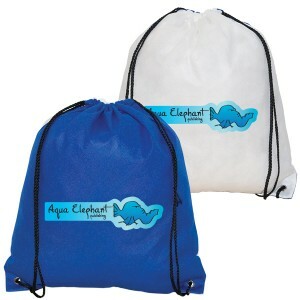 This knapsack attracts with its large size, impressive color and huge storage space. 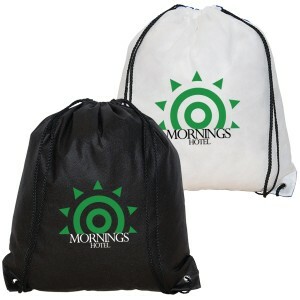 It makes a green friendly gifting choice throughout the year. 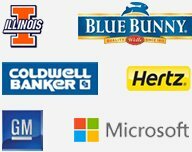 Marketers who are starting out new in the niche and wish to get popular with their clients easily can always rely on this knapsack for value building. 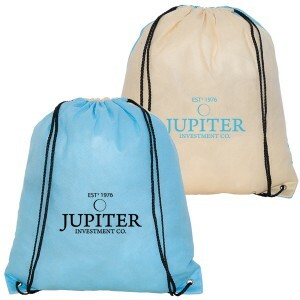 Request a quote to know wholesale price savings for this custom non woven polypropylene drawstring knapsack. 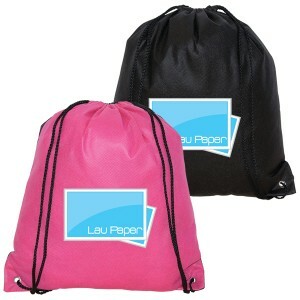 Features- Non woven 90 gram polypropylene. 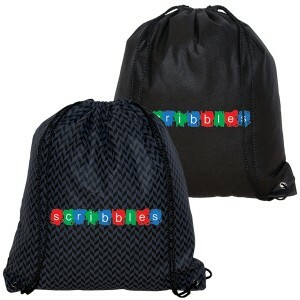 Double cords act as drawstring closure as well as straps for knapsack. Reinforced bottom corners with metal grommets. Unique cords/straps allow you to choose which side is the front and back. Hang tag attached listing environmental properties. 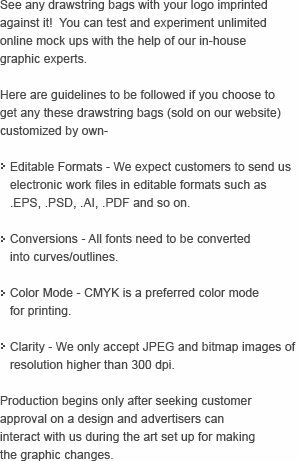 Item Size - 14.75” W x 17” H.
Imprint Size – SP PP PS - 9” W x 10” H (front/back) & TR – 10” x 5.5” (front/back).